Hot on the tail of face mats and comes Face Mats Who Am I? A mix of thirty faces ranging from the flirty to obscure and with a few animals thrown in for good measure, hook the Who Am I? 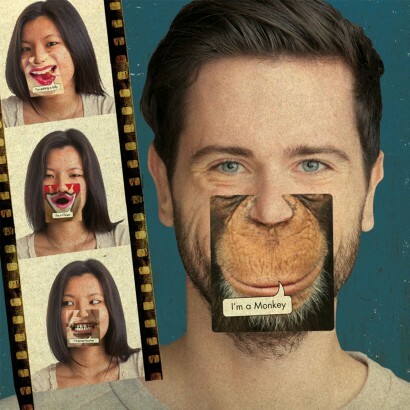 mats onto your nose and then ask your audience simple yes or no questions to find out who your are. 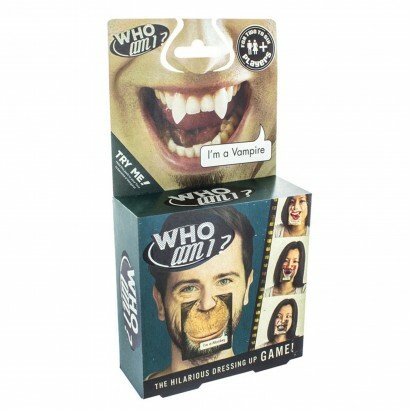 Ideal for parties, travel and more the results of this guessing, dressing up game are hilarious! Choose from one of thirty individual designs, including vampire, zebra, pirates and skeletons!